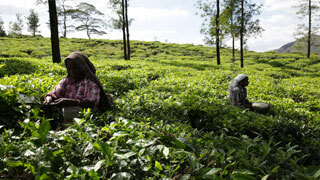 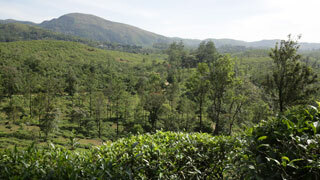 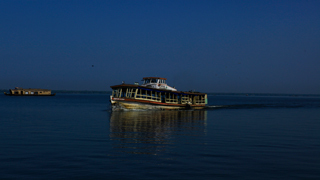 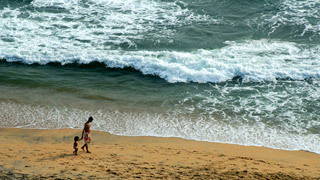 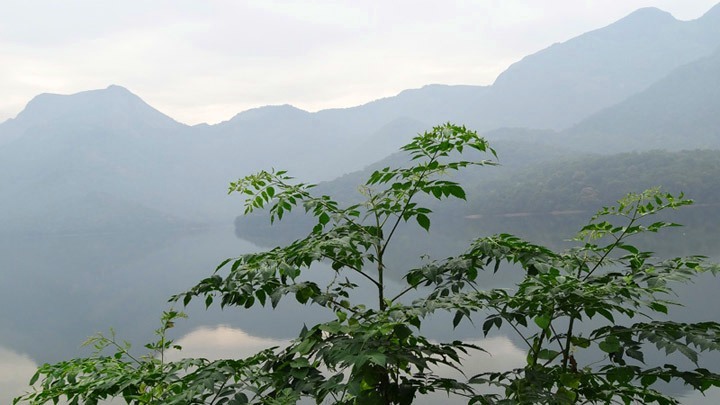 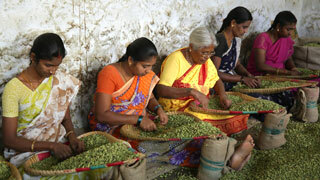 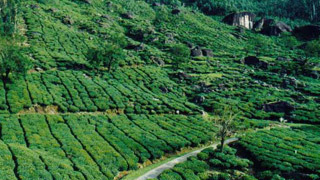 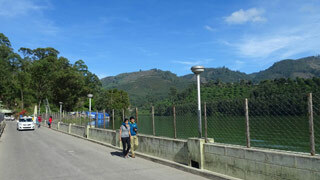 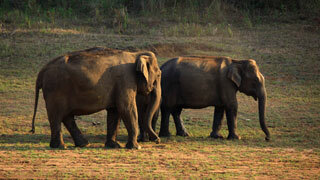 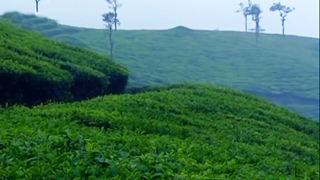 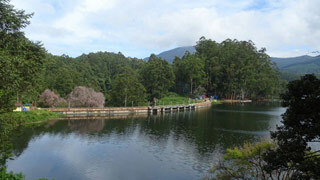 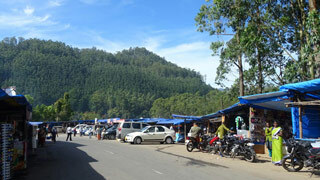 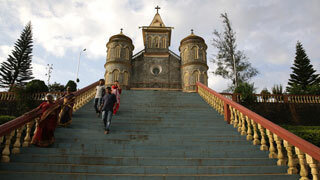 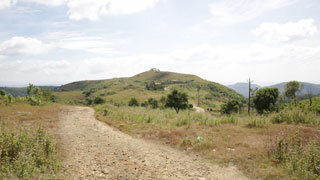 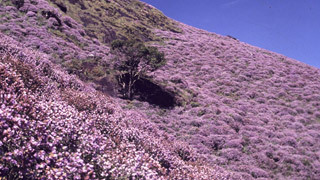 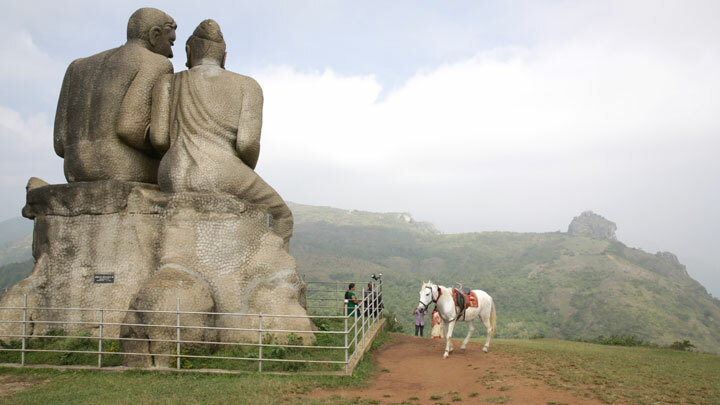 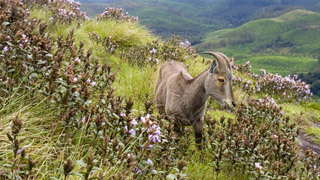 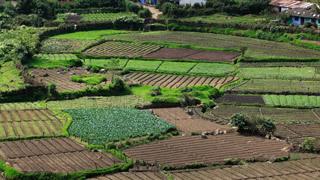 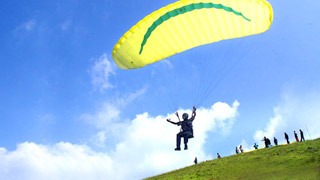 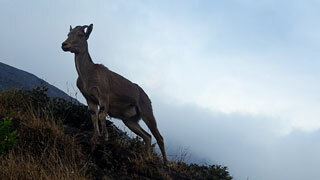 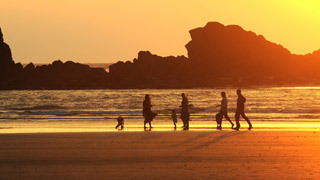 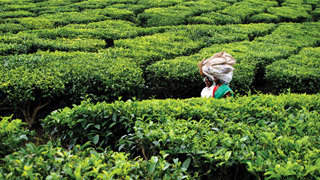 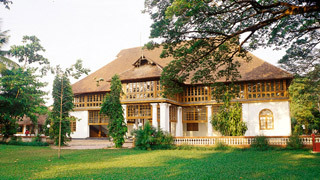 Pothamedu is the ideal location to avail an enchanting glimpse of the sprawling hills of Munnar. 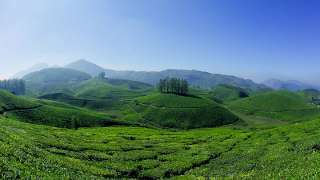 Located 6 km from Munnar in Idukki district of Kerala, it offers a panoramic view of Munnar’s tea, coffee and cardamom plantations. 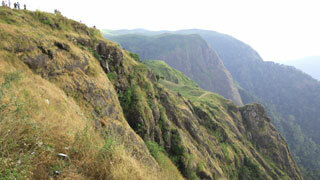 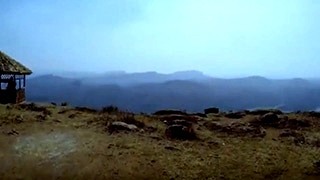 Trekking enthusiasts and explorers yearning for an exhilarating ramble up the misty peaks will find their heart’s desire fulfilled. 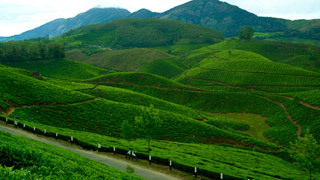 The rolling hills, the verdant plantations and the breath-taking scenery all make it the perfect spot for every sightseer.